Auto Engineers who cater for virtually all aspects of motor vehicles. Full servicing, MOT testing (class 4 & 7), air conditioning servicing & repairs, fleet servicing, & fuel injection diagnosis & repair. We provide full custom or standard stainless steel exhaust fabrication on our premises. High performance brakes, suspension & clutch upgrades are also available as well as Tunit diesel upgrades. 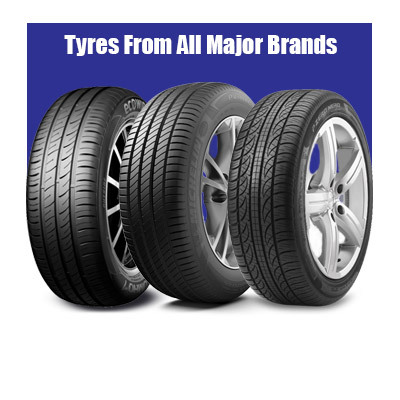 We can supply tyres from all major maufacturers & normally beat most fast-fit outlets on price. Just click on the “New Tyres” box below which will take you directly to our tyre portal for prices & ordering. The latest state of the art 8 camera 4 wheel alignment is available to ensure maximum tyre life. 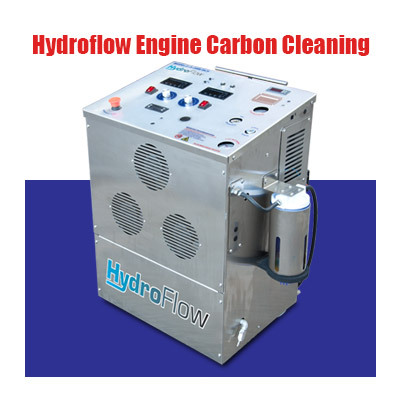 RJM offer Hydroflow Carbon Cleaning for your engine which can rectify numerous problems as well as reduce MPG & improve performance. We also offer a vehicle collection & delivery service to & from the local area - just contact us for details. About R.J.M. & SONS (SCOTLAND) Ltd.
A Brief History of RJM! 1971 Founder member Roy Jenkins snr started off in the motor trade in Dundee, and to this day, R.J.M is still a family run business. 1994 RJM moved into a new 4000 sqft premises in Glenrothes, Fife with a class 4 MOT station & general workshop. 2001 Saw the business relocate to its current 6000 sqft. premises in the same estate due to an expanding and successful business. 2002 Saw a class V11 MOT station introduced, allowing the testing of vans between 3000-3500kg. Later that year vehicle air conditioning servicing & repairs was introduced due to an ever increasing demand. Bosch diagnostic equipment was also introduced to keep ahead of the ever increasing modern vehicle technology. 2004 We became the official dealership for POWERFLOW STAINLESS STEEL EXHAUSTS for Fife & Kinross. This involved a large investment in equipment, tooling, stock & training. The result is the capability to manufacture bespoke stainless steel exhausts for a wide & varied type of vehicle. 2006 Saw the introduction of the most sophistocated on car brake lathe in the world. PROCUT is a state of the art process of machining brake discs with an accuracy far beyond manufacturers recomendation. It is only to be found in specialised workshops & high end dealerships. 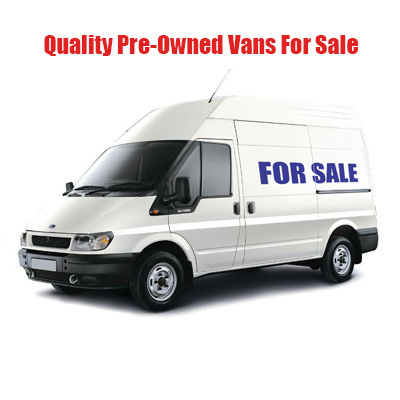 Due to demand, van sales has been introduced, suppling only quality used vans from all manufacturers at very competitive prices. 2007 Again sees an upgrade in the Bosch diagnostics, with the addition of the latest in the range featuring bluetooth connection to vehicles. This allows the ease of connections without wires. 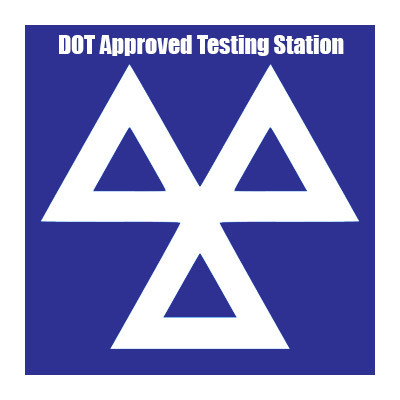 2010 Brings an upgrade to the MOT test lanes with the installation of the latest Class 7 ATL MOT equipment. 2011 Has brought the appoinment of the BOC agency for the Glenrothes & surrounding areas. This means the supply of gas cylinders to the Trade & Industry sector. 2012 The latest Tyre fitting machine & wheel balancers are comissioned. This allows tyres to be fitted without the use of tyre levers & the fitting of up to a massive 24″ tyre. 2013 After much research RJM has installed the latest in vehicle wheel alignment technology with the Supertracker STR410 Computer 8 camera wheel aligner. Caster, camber & toe can all be checked on all 4 wheels which allows accurate alignment where possible. 2014 Sees the launch of RJM’s sister website www.glenrothestyres.co.uk. This website allows you to browse & find exactly the tyre you want within your price bracket. Then simply click to order, drop in to have them fitted & pay. RJM have been awarded Powerflow Exhausts “CENTRE OF EXCELLENCE”. Which is a real honour for us & an assurance for our customers of top quality craftmanship.